Yesterday marked the opening of a brand new four bedroom show home, the beautiful Montreux, and we invited some special guests along to mark the occasion. 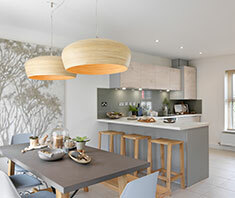 VIPs including customers, friends and contractors headed down to our Essence development in Hucknall to sample some canapes and, of course, take an exclusive tour of the new show home. 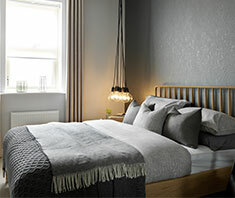 The four bedroom Montreux has already proved a hit with customers. With its large living space, high ceilings and luxury design, it’s easy to see why this is one of our most desirable home types. On the ground floor there's a spacious family room or office space. The open plan kitchen and dining area is ideal for preparing family meals - and the double French doors give you a garden view. 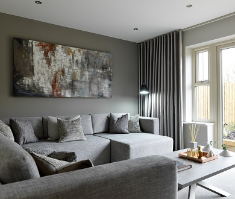 Head up to the first floor where there are two double bedrooms, a family bathroom and the stunning lounge area. It has three tall windows that let in plenty of natural light, making a focal point of the high ceiling. The second floor has a spacious single bedroom alongside a large master bedroom, complete with dressing area and private ensuite. Essence will soon be a thriving development and our customers were keen to reveal why this is where they've decided to call home. For Arnold Chiy, it was a visit to a friend's Strata home that sealed the deal: “Almost immediately we knew we wanted to move to one of their developments," he revealed. 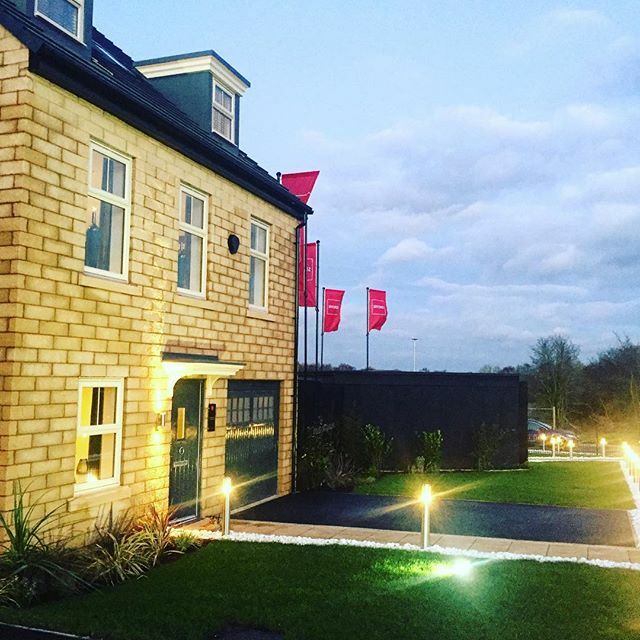 Whether you've got your sights set on the Montreux or another house type, make sure you visit the Essence development in Hucknall where our Customer Experience Managers are happy to help. We would like to thank everybody who came to the VIP evening and hope you enjoyed it as much as we did!